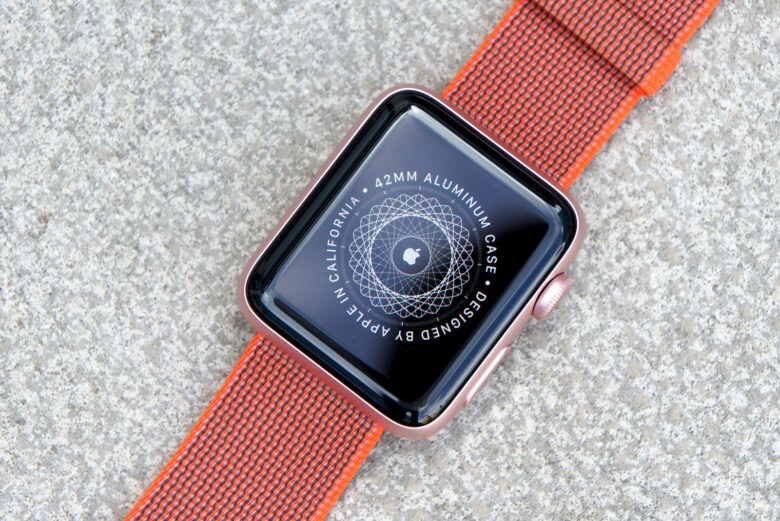 Say hello to the new Nike Apple Watch. 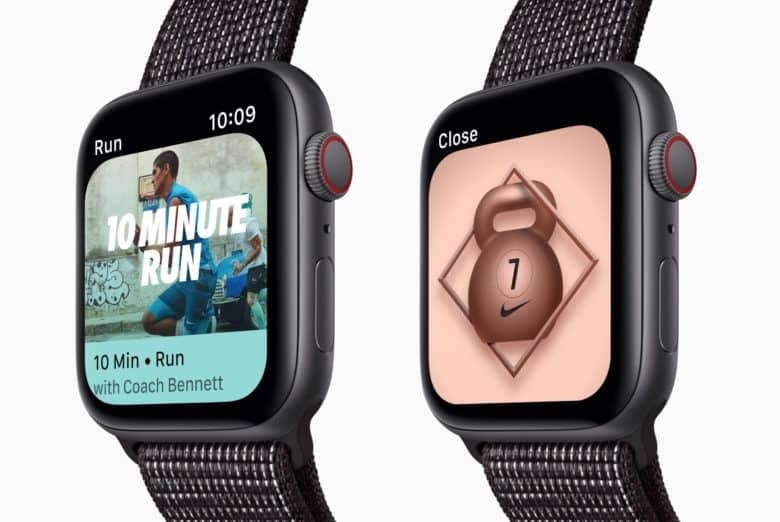 Apple’s partnership with Nike has birthed a fresh new look for the Apple Watch Series 2 aimed at runners with a passion for style. 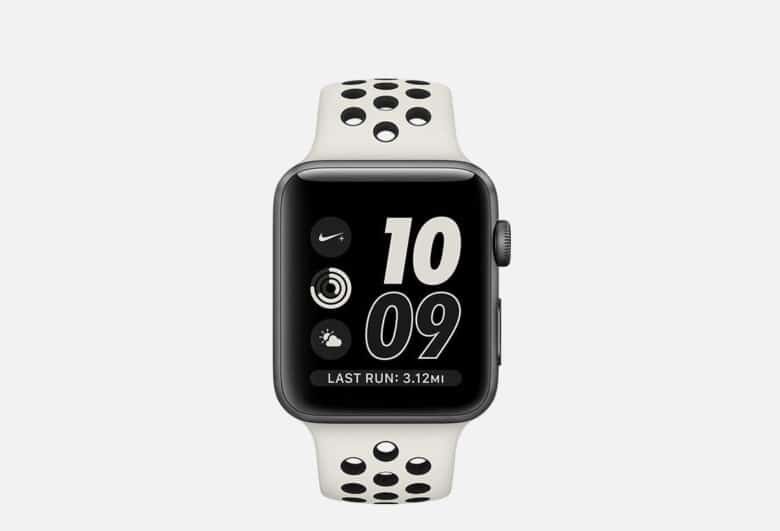 Nike unveiled its new twist on Apple’s iconic wearable today, dubbed the Apple Watch NikeLab. 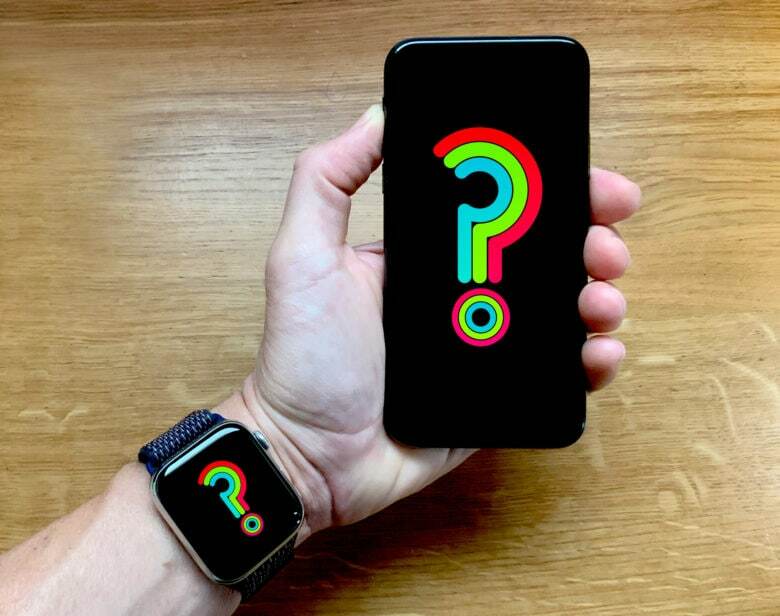 Nothing is new on the watch as far as hardware upgrades go, but the new “bone on black” band is so gorgeous fitness freaks will probably be lining up to get it on their wrists. 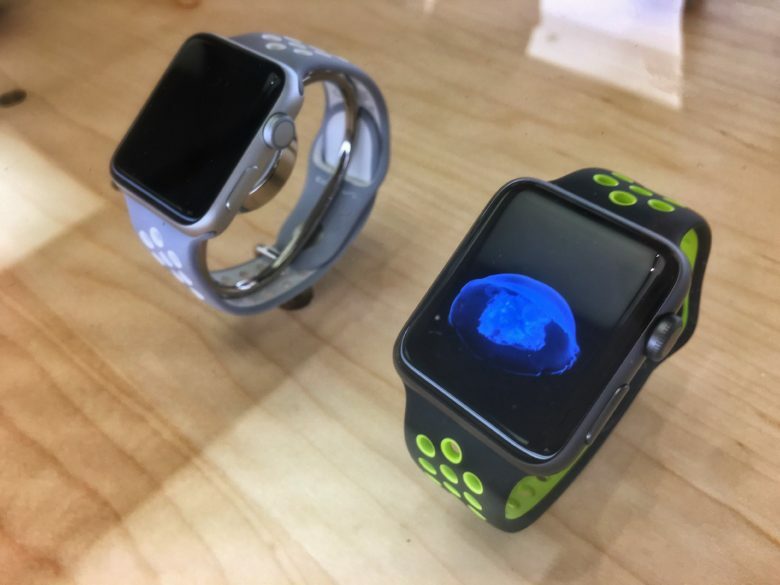 Is Apple Watch Series 2 a good option for runners? There's more to a great running watch than GPS, but it's a good place to start. With the addition of GPS, you might imagine Apple Watch is now a credible runner’s watch. Not so fast. 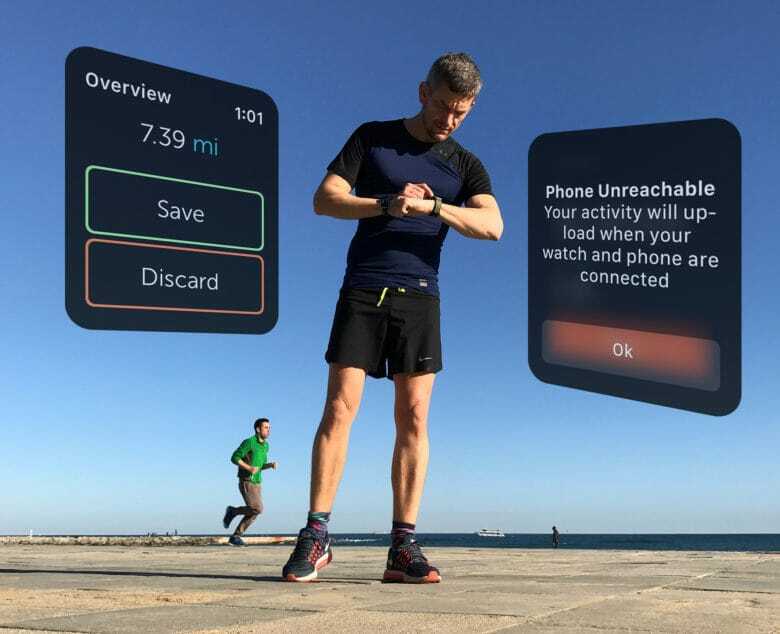 It may have made a big splash with swimmers, but to appeal to runners, there are more issues that Apple needs to address. 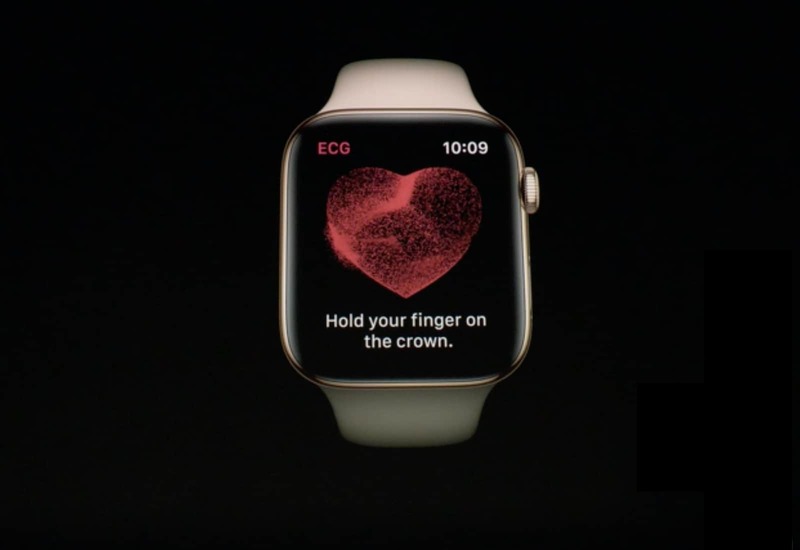 Like a screen that stays on while you are running, and controls that still work when you get really sweaty. Why did Nike ruin its beautiful running app? 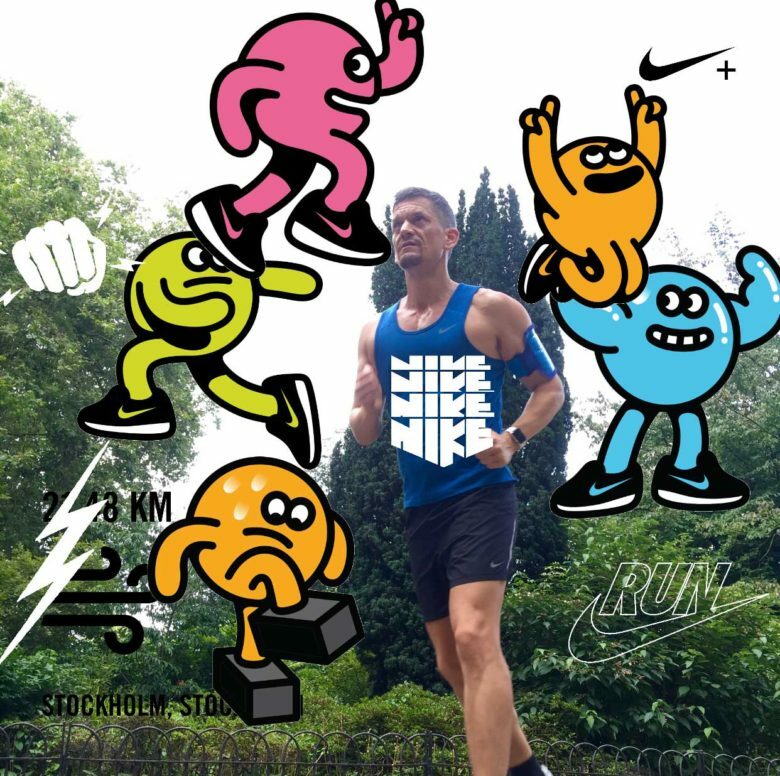 All hell broke loose last week when Nike relaunched its much loved Nike+ Running app with a new offering called “Nike+ Run Club.” Plagued with bugs, sluggish performance and missing features, this update has infuriated some of Nike’s most loyal users, including me. Nike+ Running used to have an impressive 4.5 star rating on the App Store. Since the update, this has plummeted to just 1.5 stars. And Nike’s Facebook and Twitter accounts are now flooded with gripes. So what happened? 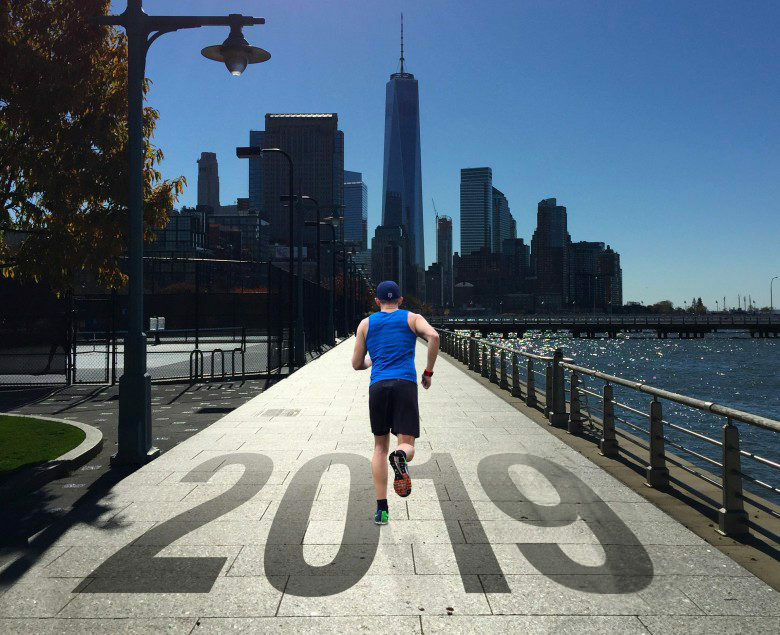 How could a single update turn one of the best iPhone running apps into one of the worst?